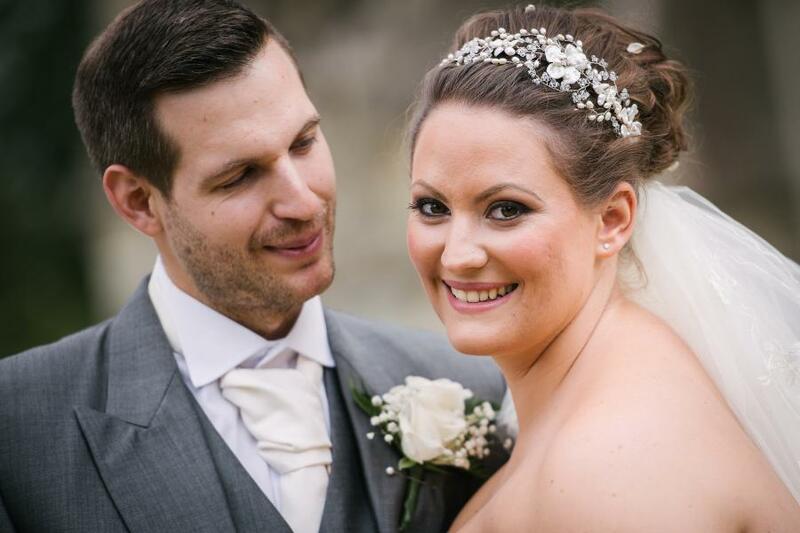 "Loved my head piece from Hermione Harbutt, service was fantastic, as I don't live near either show rooms/shops, I ordered mine over the phone and via email, which was facilitated and I am so grateful. The head piece arrived beautifully presented with a lovely message. Perfect and professional service, thank you". Thank YOU for your wonderful and kind words. We are so delighted to have been a part of your very special day! Philippa is wearing a bespoke May Blossom headdress. Wedding photography by the talented Neil Bowler Photography.